10 More Reasons to be Thankful This Week! Yesterday was Universal Children’s Day! As you think of all the things you’re grateful for this Thanksgiving season, remember that almost 3 decades ago (On Nov 20 1989) the United Nation’s General Assembly adopted the Convention on the Rights of the Child. This was the first international treaty to explicitly recognize the rights of children with disabilities! 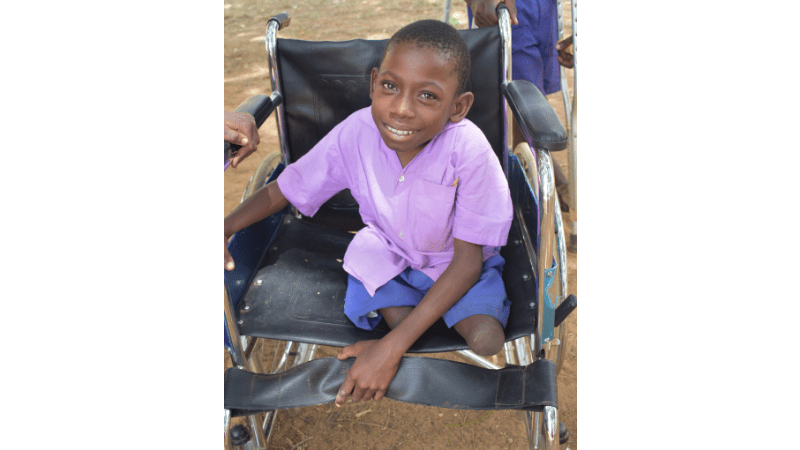 Today we are grateful to all of our supporters whose generosity has helped us to ensure that thousands of children with disabilities have access to these rights! !